At Hedonism II during the second week of January lifestyle month really gets into swing. In 2010, even with the economy down, weeks two and three were sellouts. In fact, we turned away a lot of disappointed people who waited until the last minute to try to get reservations. 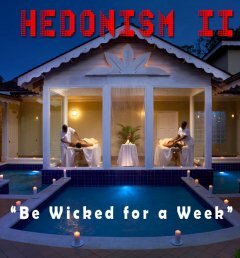 Weeks two and three are two of the very best weeks of the year to be at Hedonism II. It's your chance to party with a resort full of lifestyle friendly couples. Enjoy the hot days and warm Jamaican nights with new found friends. Hang out at the piano bar, or mosey on down to the hot tub. If you're looking for action, you'll find it. 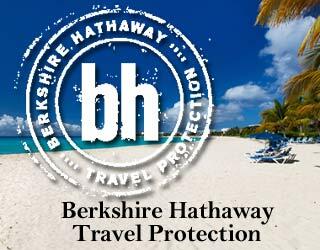 You'll be invited to a private wine tasting party, a private meet and greet, optional shopping trip and our clothing optional sailing trip.